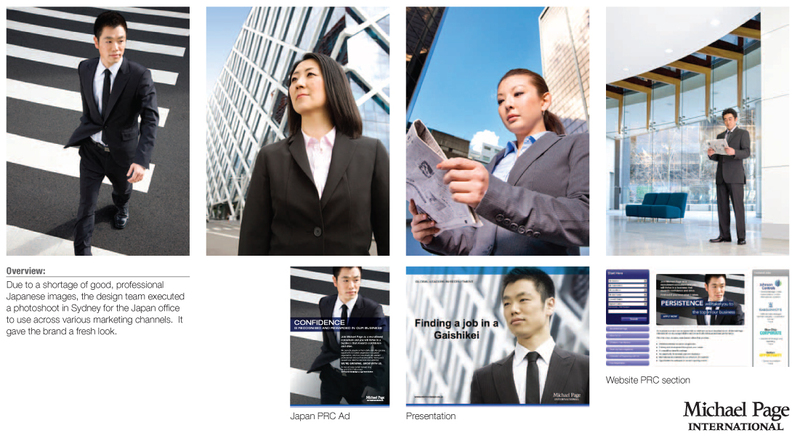 This is a project that was developed during my time with Michael Page International. The concept of showcasing the classic icons of Chinese society to promote our business as having a deep understanding of the Chinese recruitment market. All these classic items were shot in studio by my good friend Zahn Pithers.